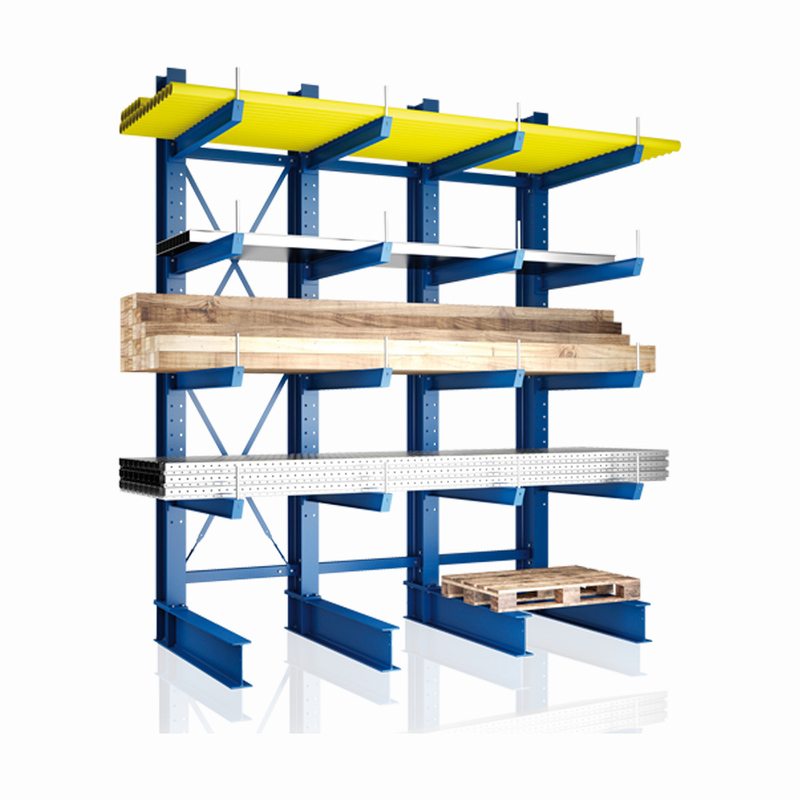 Cantilever racks are the optimal solution for storing all kinds of long goods horizontally or vertically, and for storing sheet goods and panels. META offers two cantilever rack solutions: META ATLAS ST and META MULTISTRONG. These can be used to construct small compact rows of racks for light to medium-heavy long goods, or anything up to cantilever rack towers for heavy timber sections and strips. The cost-effective META ATLAS ST is available in two variants. The cantilever rack is fitted with cantilever arms of equal length. On the long goods rack, however, the cantilever arms are of different lengths, becoming shorter towards the top. The welded cantilever uprights are made of hot-rolled and cold-rolled steel sections. 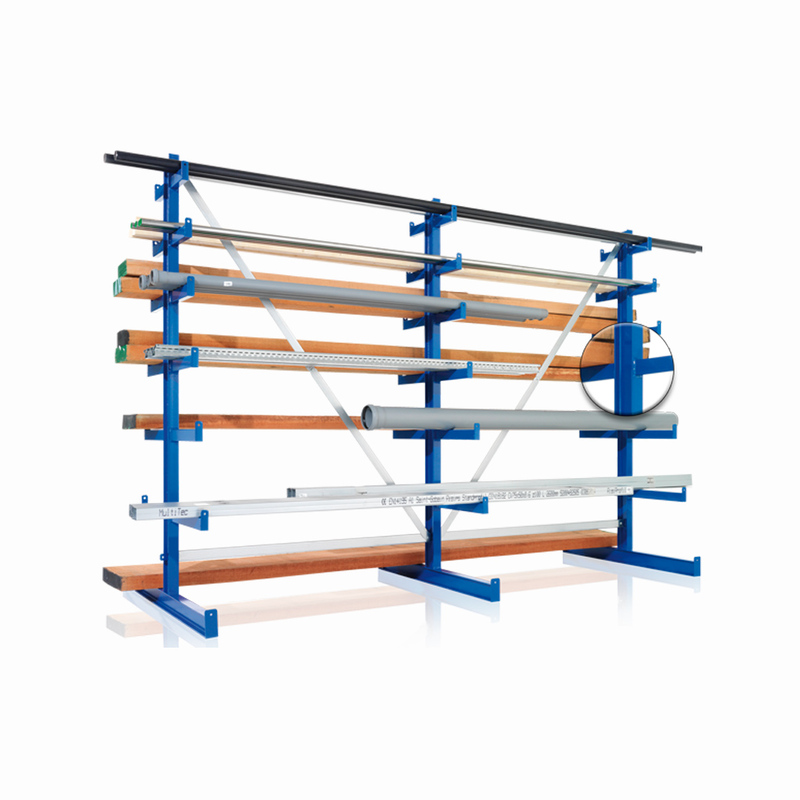 The cantilever rack and long goods rack have a height of 2000 mm and depth of 500 mm, and are available in the lengths 2700, 4050, 5400 and 6750 mm. The spacing, i.e. the distance between the centers of the cantilever arm uprights, is 1350 mm. The load capacity for single-sided uprights is 900 – 1000 kg. The boltless META MULTISTRONG rack comes in two versions: Light and Medium. The META MULTISTRONG Heavy rack is the bolted version. The three versions differ in their cantilever arm loads: Light = up to 220 kg, Medium = up to 535 kg and Heavy = up to 1960 kg. The height of the cantilever arms can be adjusted at any time in steps of 100 mm. The racks are made with solid brand quality hot-rolled IPE 120 sections (Light), IPE 140 sections (Medium) and IPE 180-270 sections (Heavy). This professional system allows the customer to choose from numerous dimensional variants. The Light version is available with frame heights 2000, 2500, 3000 mm, and cantilever arm depths 400, 500, 600 mm, and upright spacing 1030, 1330; the Medium version is available with the same dimensions, plus the additional height 3500 mm and depth 800 mm. The Heavy version is available in heights 3000, 4000 and 5000 mm, depths 800, 1000 and 1250 mm and upright spacing 1000, 1250 and 1500 mm. 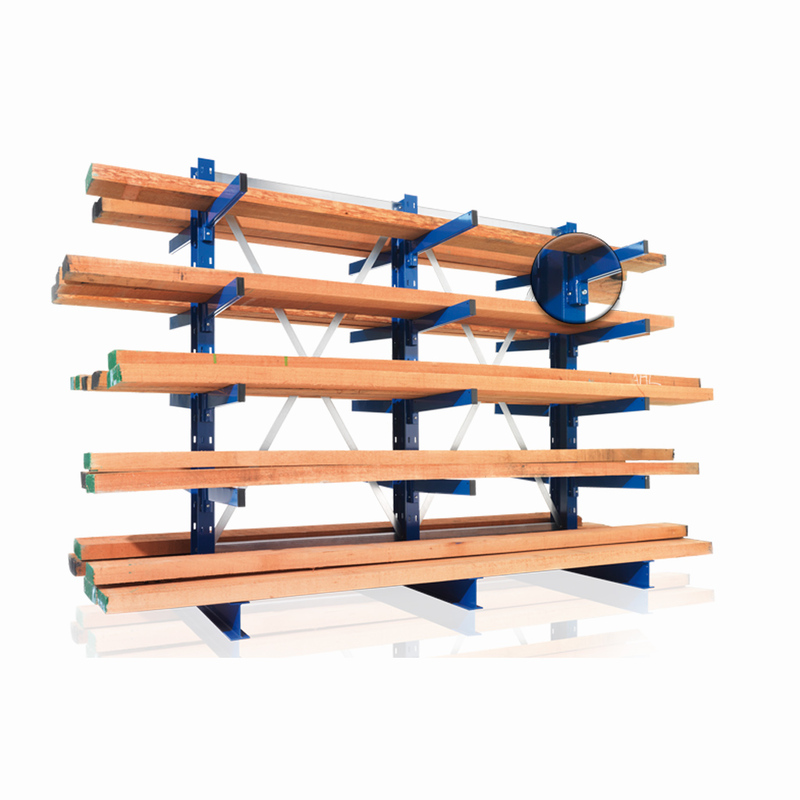 The surfaces of uprights, arms, foot sections and horizontals are in RAL 5010 gentian blue; diagonals, end stops and small parts of the different racks are galvanized. 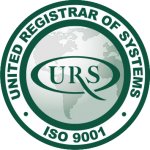 S. C. META Sisteme de Rafturi S. R. L.
META is certified to the DIN EN ISO 9001: 2015 standard applying to warehousing and operating facilities. Copyright © 2019 META Sisteme de Rafturi. Designed and Developed by Street 17.